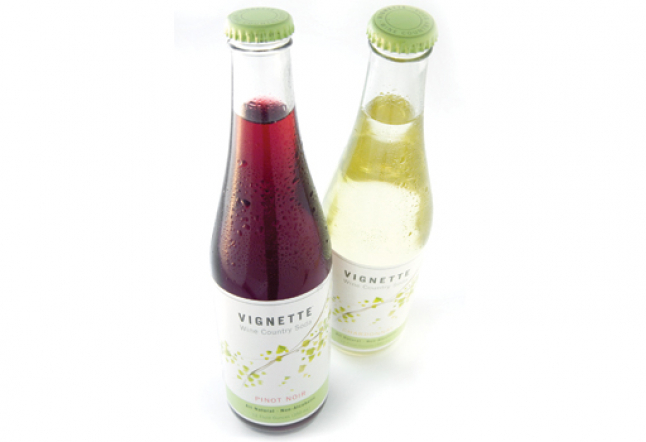 If you’ve given up drinking, but miss the ritual and taste of a glass of your favorite pinot noir or chardonnay, Vignette Wine Country Soda makes for a great non-alcoholic substitution. The flavorful sparkling beverage is sweetened with the juice of California grapes and is served up in an elegant bottle making each serving an indulgent experience for each of your senses. Best thing about this product: There is no Alcohol!